A big tax increase is on the way if you use Uber, Lyft or Via. News4's Mark Segraves breaks it down. Higher taxes on ride-hailing services including Uber and Lyft are on the way. 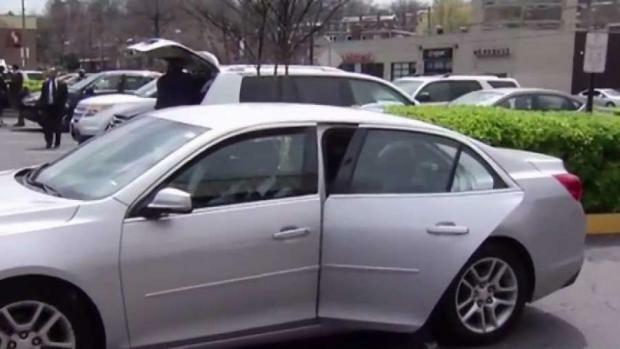 Members of the D.C. Council unanimously approved on Tuesday an additional 5 percent tax on the rides, increasing the tax from 1 percent to 6 percent. A $20 ride is currently taxed just $0.20. Under D.C.'s fiscal 2019 budget, it would get taxed $1.20. It would apply to all rides that begin in D.C., regardless of destination. The tax is set to raise $23 million to $25 million annually toward what D.C. pays Metro, according to an estimate by the D.C. Office of the Chief Financial Officer. 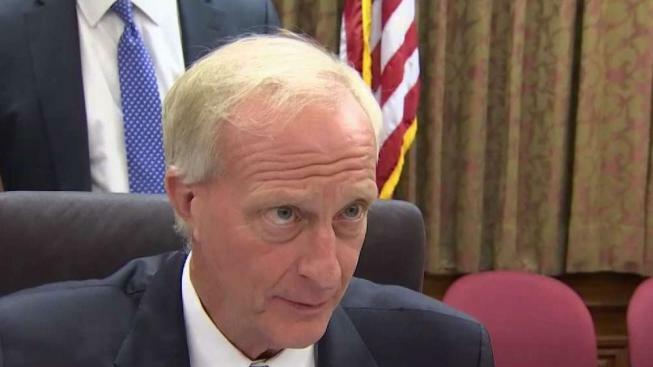 D.C. Council Member Jack Evans, who also is the chairman of Metro's board, said funds for Metro have to come from somewhere. The head of Metro's board says Uber and Lyft customers won't mind paying for a tax to help Metro because they won't notice it. News4's Adam Tuss reports. "Nobody like taxes, but in this case the money is going to the General Fund to help use it for fixing Metro," Evans said. Lyft driver Biniyam Wovia sat in the front row before the Council voted. He said he feared the tax would hurt his ability to make a living. "It will affect so many drivers and so many families," he said. Lyft urged the Council to reject the proposal for the tax. "While we're disappointed that City Council voted to increase taxes across the board without providing measures to incentivize the use of shared rides, Lyft remains focused on providing the best transportation experience possible," the company said in a statement. Uber urged the Council to tax passengers who carpool at a lower rate than those who ride alone. 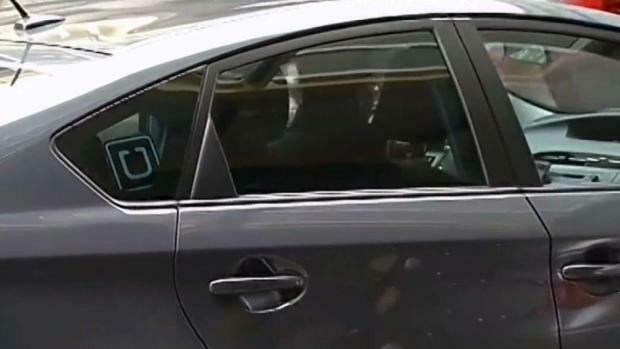 Uber and Lyft customers could have to pay more if the District approves a tax on ride-sharing companies. News4's Adam Tuss reports. "While the DC Council missed a good opportunity to set a national example by taxing congestion-reducing carpooling options like UberPOOL at a lower rate than single-passenger trips, we're eager to continue working with Mayor Bowser, Councilmember Todd, and other forward-looking leaders on smart policies that give District residents alternatives to owning or driving their own cars," a spokesman said in a statement. Maryland and Virginia do not charge a tax on ride-hailing services. There is a "transportation network service assessment fee" of 25 cents for rides that originate in a handful of Maryland counties, including Montgomery County and Prince George's County. Mayor Muriel Bowser is expected to approve the measure, which is part of the fiscal 2019 budget. It would go into effect on October 1. Bowser previously proposed a lower tax on ride-hailing rides, at 4.75 percent rather than 6 percent. She met with Uber CEO Dara Khosrowshahi in April and said the tax would provide necessary funds for Metro. "That is how we are supporting what Metro needs and what the region needs,” she said. Earlier this year, D.C. committed to paying Metro $178 million annually. To raise those funds, D.C. is set to also raise taxes on car rental, liquor, beer, wine and hotel stays. In April, Evans said he said he didn't think passengers would notice the ride-sharing tax increase. "No passengers will know, because they have no idea what they are going to pay anyway,” he said.